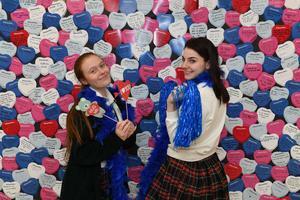 Valentine's Day of Giving Success! THANK YOU for helping us surpass our original goal of 100 gifts in 24 hours. Your love for IHA blows us away! Our heart just skipped a beat! 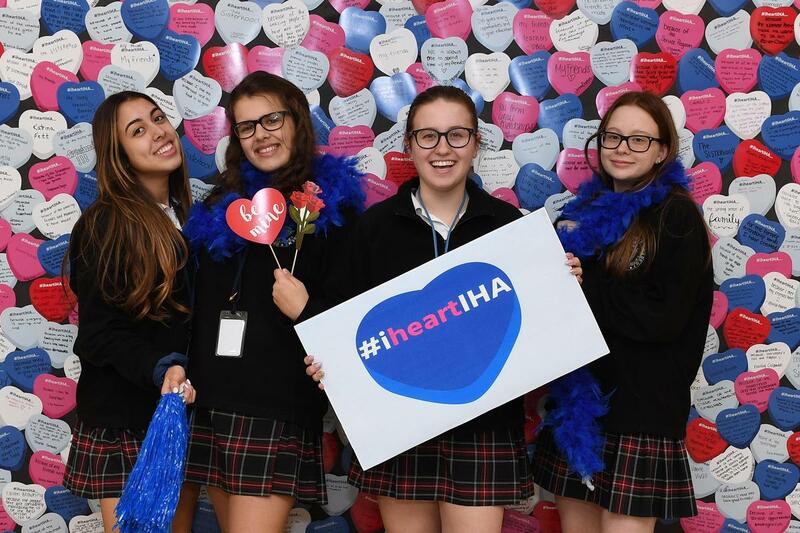 We received more than 900 gifts and, including our Giving Challenge Donors, we raised over $56,000 for our Valentine’s Day of Giving. Donations to the Annual Fund support academics, arts, athletics, service programming, scholarships, and financial aid. This must be true love. 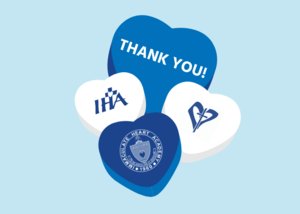 Thank you for being our Valentine. We heart you! Mrs. Angelique Morelli, Director of Development, would like to thank our Giving Challenge Donors. These generous contributors made our Valentine’s Day sweeter with these special donations for meeting and beating our 100 gifts goal! Didn’t have a chance to give on our Day of Giving? You can still #showlovetoIHA here. 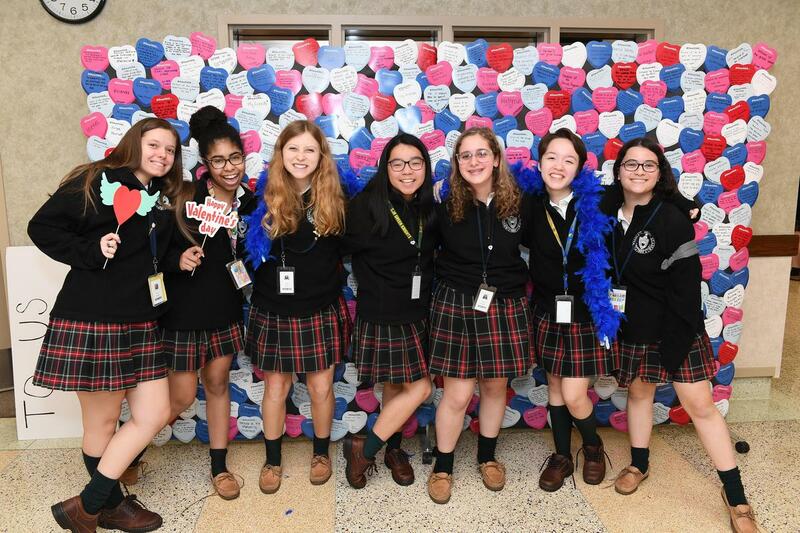 Click here to view the full 2019 Day of Giving photo album! 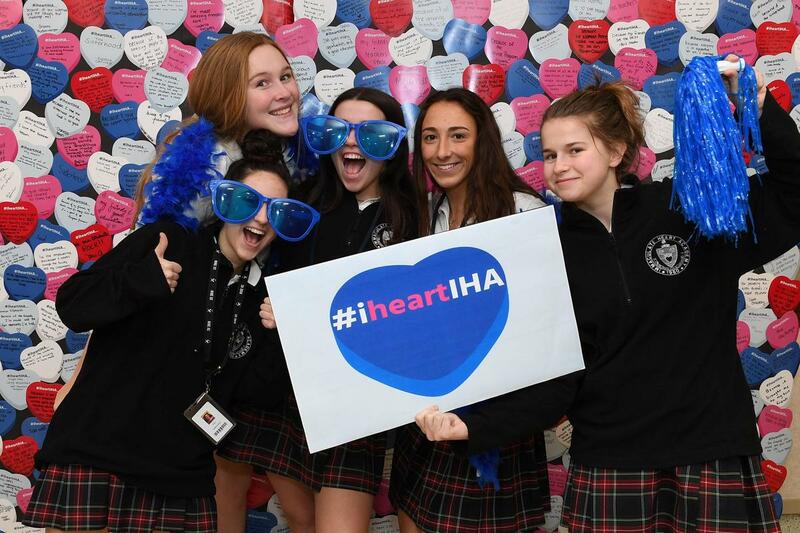 Why do you heart IHA? Click here to hear why we do! 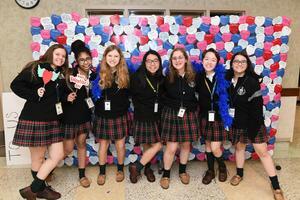 Click to meet our Student Giving Day Ambassadors! Click to meet our Faculty/Staff Giving Day Ambassadors! Our students heart IHA! Click here for their many reasons. Talk about #MCM -- Four of our IHA men heart IHA too! 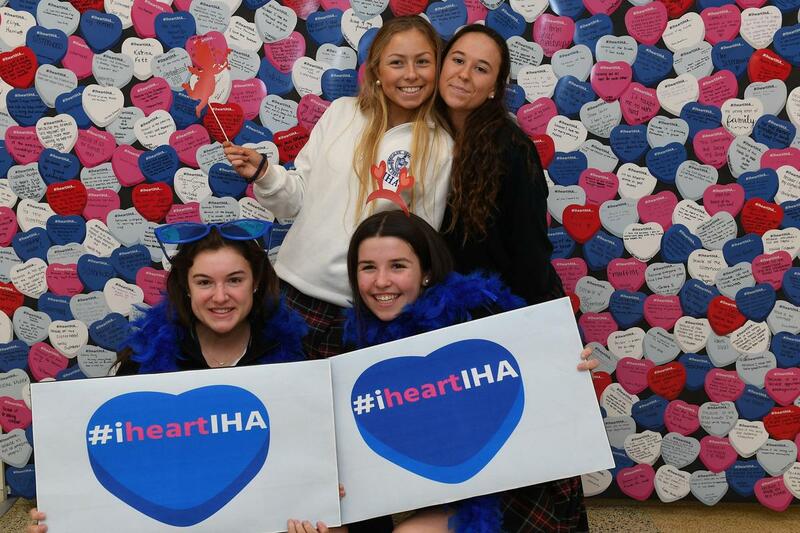 2000s Alumnae Faculty/Staff Heart IHA! Click here to watch. PRESENTING OUR IHA GIVING DAY 2019 MOVIE TRAILER!